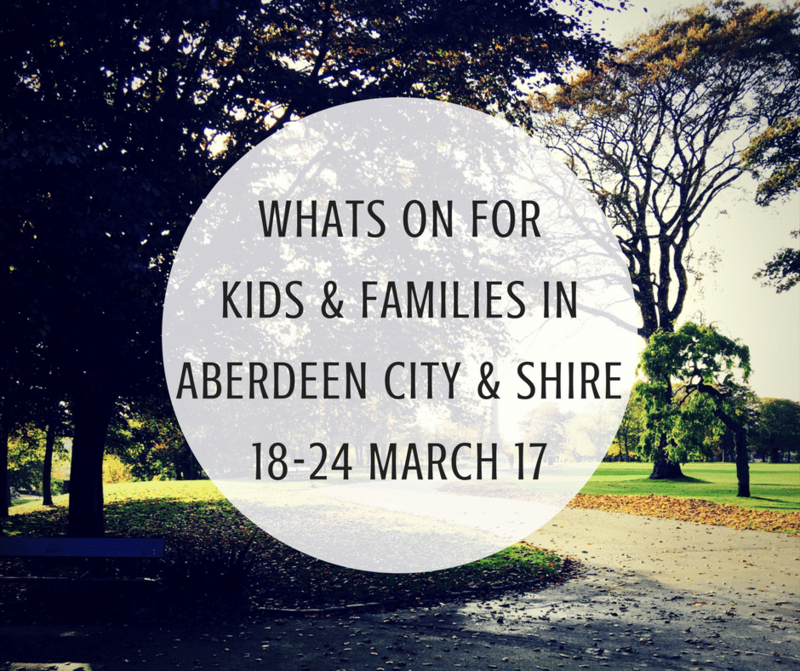 Description: Haddo Children’s Theatre are coming back to Haddo for their annual performances! This year they have been working hard on a version of BUGSY MALONE! An action packed gangster musical! By arrangement with Warner / Chappell Music Ltd administered by Faber Music Ltd.
Tickets are £7.50 per adult, £5 for children and concessions. Description: We’re delighted to announce the start of a new baby carrier / sling meet in Bridge of Don! This will be held one Friday morning a month, from 9:15 – 10:45 at St. Columba’s Church, Braehead Way, Bridge of Don. There will be trained baby carrying advice from Jess Hippey, owner of Close and Calm, and a sling library with a large selection of rentals available. Should you wish to go on to buy a carrier after this, please inform Jess as discount codes are available for customers. Description: Join us for a day of discovery as part of British Science Week! Brought to you by the British Science Association Branch in Aberdeen with Aberdeen Science Centre. We will bring you special stalls from Opal Community Scientists, Biological records for the North East of Scotland, the Countryside Rangers, Techfest, RSPB, and more this day will be hands-on and suitable for all the family. There will be shows, and activities on the floor all day. We ask for just a £1 donation at the door from visitors. Exhibition Explorers Fun for all the family. Explore our current exhibition ‘Slow Motion’ and create your own artwork using a variety of techniques and materials. Free, just drop-in. Description: The Positive Birth Movement believes that communication is the key to shaking up birth. By coming together, in real life and online, and sharing experiences, feelings, knowledge and wisdom, women can take back childbirth. That’s why Aberdeen mums come together once per month to share their positive experiences about childbirth/parenting. This months topic: “Positive Birth” and the launch of the Positive Birth Book by Milli Hill! Our group is free to attend and we welcome all expectant couples, birth professionals/workers and babies/children. Space is limited so if you would like to join us please confirm your spot asap! Description: Kiddiwinks are holding a coffee morning on Saturday 18th March at Kemnay Village hall from 10am until 1pm. No admission fee but donations are welcome. Have you checked out our giveaway section? 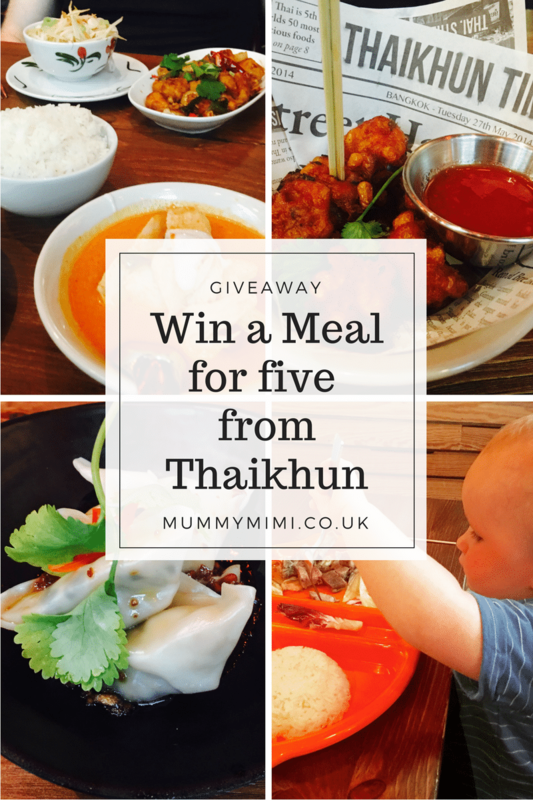 Why not enter our competition to win a family meal for five from Thaikhun? Description: Join us for an adventure 65 million years in the making and help raise money for Christopher’s CLAN Challenge, a 12 month effort to raise £20k for teenagers and their families affected by cancer. All money raised will be used by CLAN to support teenagers here in North East Scotland. Description: Join us for our first bumps, buggy and babywearing walk of the year! If you’re expecting a baby and want to meet others mums and mums to be, or are a mum/parent already, then you are all very welcome to join us on Friday 24th March from 1.30 onwards, at Duthie Park. MEET POINT – OUTSIDE WINTER GARDENS IN DUTHIE PARK. 1.30 FOR 1.45 DEPARTURE. Description: Join us on the 25 March to discover what extreme weather means to us! With hands-on activities, storytelling, colouring and play, this is best suited for little scientists AGED 3-5 YEARS as we explore how rain works and play with thermochromic paper!